Packaging Details :Plastic bags or shrink packed & Carton. Or as customer requirement. Material:302, 304, 304L,309,309S,310,310S 316, 316L.321.329,430,nickel.monel .carbon steel, Aluminum ect. Usage: Mining, coal industry,construction, chemical and fertilize. 1. we can production according to customers. 2.The specific able to acoording to customers. 3.The delivery time in time. Application:Used in coal factory, construction and other industries. 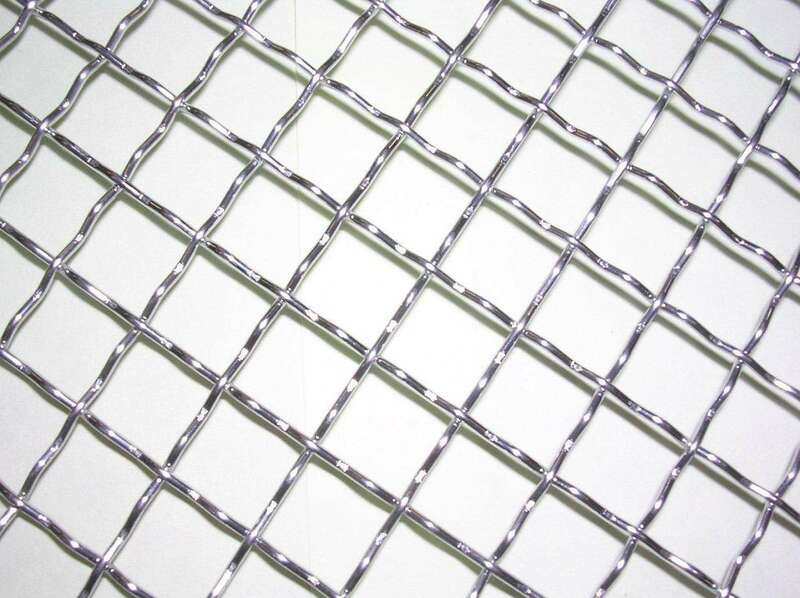 Some galvanized crimped wire mesh and stainless steel crimped wire mesh are for roasting of flour food and meat etc etc.